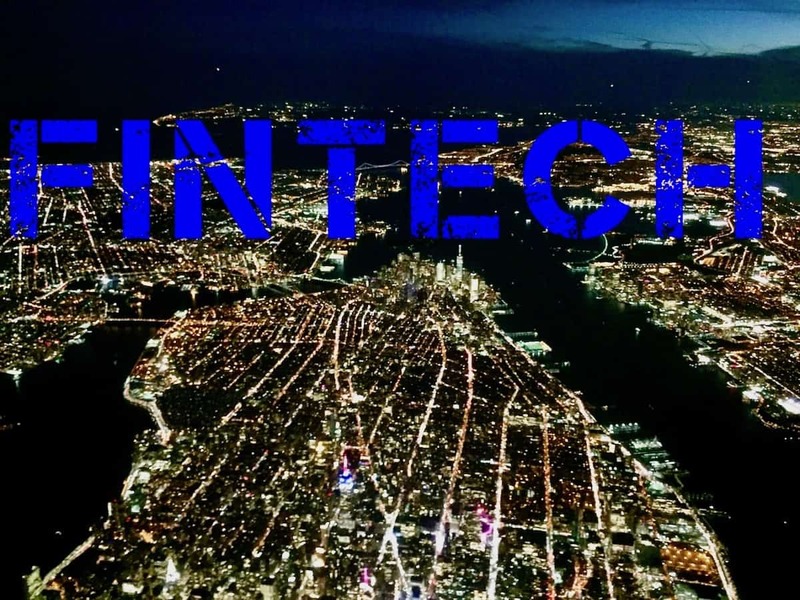 The Future of Fintech 2018 is an exclusive gathering of the world’s largest financial institutions, best fintech startups, and most active venture investors. No boring presentations. No Sponsors. No sales. Premium Experience. The food. The venue. The swag.